The Florida Community of Mindfulness (FCM) Board of Directors is responsible for overseeing the management and affairs of FCM. This responsibility includes working with our Dharma Teacher Fred Eppsteiner to develop and oversee the realization of FCM's mission and vision; overseeing FCM's fiscal health and well-being; approving fund raising goals and campaigns; conducting strategic planning; overseeing organizational dervelopment; setting policies; formally appointing FCM's Dharma Teacher and Executive Director; and ensuring compliance with all applicable laws and regulations. Board members serve three year terms and are elected at an annual meeting of the Board to serve staggered terms. Any FCM member who is interested in serving on the Board is encouraged to contact the current Board President. Tammy Klein, President, began practicing mindfulness and meditation in 2011 as a way to manage chronic pain, stress and anxiety. In 2013, she completed the Mindfulness-Based Stress Reduction (MBSR) program at the University of Massachusetts Medical School's Center for Mindfulness. She began practicing with the Florida Community of Mindfulness in 2013 and is an active member of the Naples sangha. 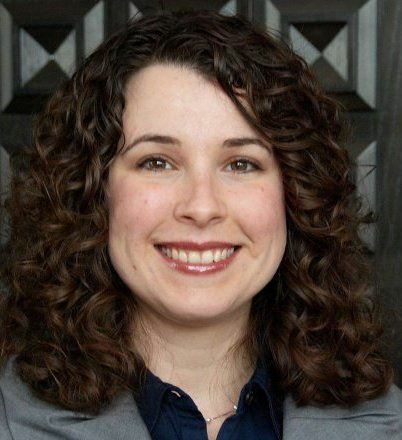 Tammy is an expert on clean fuels and motor vehicles market and policy issues and strategies to reduce air pollution and mitigate climate change. She has worked with governments and the auto and oil industries for more than 20 years. Spence Davis, Board Treasurer, discovered the teachings of Thich Nhat Hanh many years ago and was left with a deep sense of their authenticity. In 2011 he was able to attend a retreat with Thay in the Rocky Mountains and came away knowing this was to be a new path on his journey. At a retreat at Blue Cliff Monastery in 2013 he learned about FCM, joining soon thereafter and participating in a number of programs. He considers Fred his primary teacher and is always amazed at the many excellent programs at FCM through the selfless service of dedicated volunteers. Spence is an entrepreneur with many years experience in finance, marketing, and national and international business. Carol Green, Board Secretary, became curious about Zen from reading Peter Matthiesen’s Snow Leopard many years ago and began to explore practice at a Zen center in Denver. After moving to Naples in 2012, she was drawn to Fred’s approach to teaching and became a member of FCM and active in the Naples Sangha. She is retired from the Denver Post where she was a news reporter, editor, senior executive, and in-house attorney in Denver, as well as as general manager of a distribution subsidiary at Newsday in Long Island. She holds a Master’s Degree at the Yale Law School under a Ford Foundation fellowship for journalists, a J.D. from Univ. of Denver College of Law, and is a member of the Colorado Bar. Also, she is a literary agent in Naples and is an avid outdoor photographer and traveler. Carol Meyer first came to Dharma practice in 2004 as a student of Cheri Huber and the monks of The Zen Monastery in Murphys, California. She met Fred Eppsteiner in 2009 when he came to teach a retreat at Southern Dharma Retreat Center, where Carol served as Director for five years. She felt increasingly drawn to Fred as her teacher and joined Florida Community of Mindfulness in 2011 while still living in Hot Springs, NC. 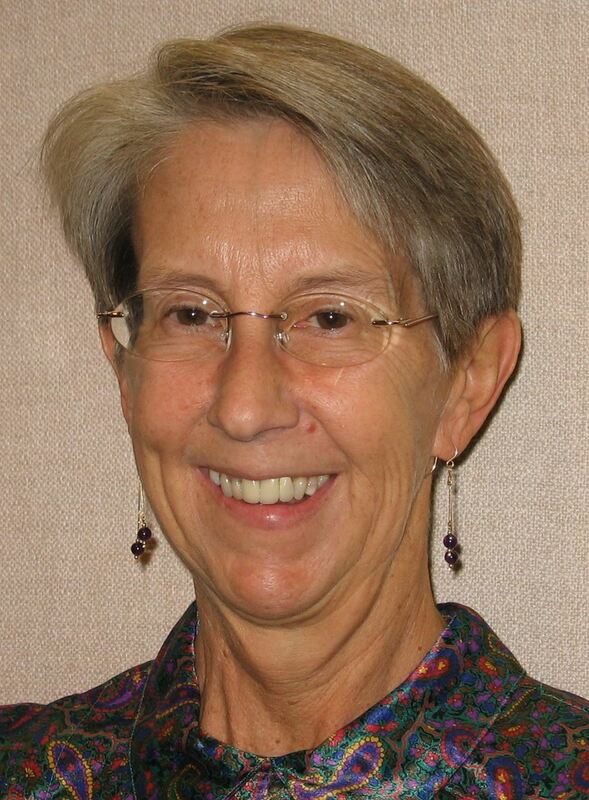 Carol served for 15 years as a Unitarian Universalist parish minister and completed two previous careers—first as an academic chemist and then as a designer of technical training programs. John McHarris began practicing in the Dharma in 1990, with teacher Shinge Roko Sherry Chayat Roshi, at the Zen Center of Syracuse, Hoen-ji. Between the mid 1990's thru 2016, John continued his practice while living overseas in Africa, the Middle-East, Asia, and Europe. During his career as a humanitarian aid worker with the United Nations World Food Programme (WFP), his focus has been on hunger, food security, and nutrition. 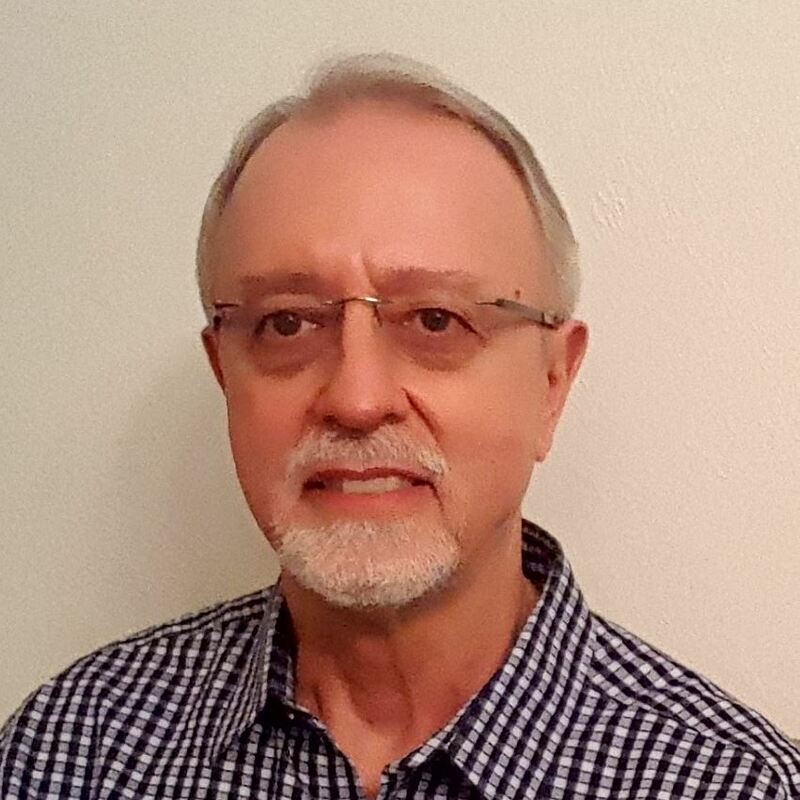 In 2010, John had the good fortune to meet his teacher Fred Eppsteiner in Southwest Florida and has since been practicing with Fred and FCM in Naples. Jacqulyn Schuett stepped on the Path of Dharma in 1999 when she visited Plum Village for her first retreat with Thich Nhat Hanh. The sign at the entrance, you have arrived, foreshadowed the sense of home she felt in the intimate environment of this small retreat. Her study with Fred Eppsteiner, through retreats and intensive studies, began shortly thereafter. She was ordained into the Order of Interbeing (OI) in 2015 and currently serves on FCM’s OI Council and provides support for both the Tampa Practice Center and the St. Petersburg Sangha. Mike Pettit began a serious practice of Buddhism and meditation in 2014 after many years of intellectual interest in Buddhism. 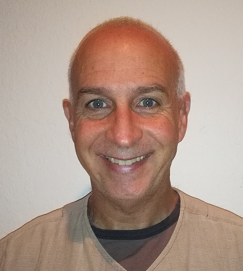 After moving to Tampa in 2015, Mike became an active member of Florida Community of Mindfulness attracted both by the warmth and at the same time the seriousness he found in the community. He is a retired lawyer and is married.